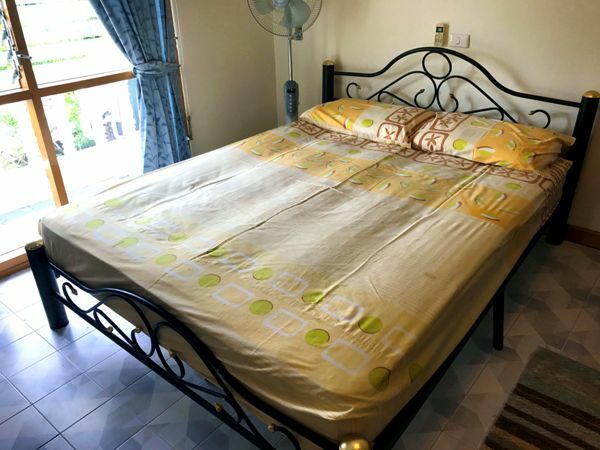 The RentPhuket standard studio apartments for rent in Phuket are in the popular area of Rawai Beach, just 300 metres from the sea. 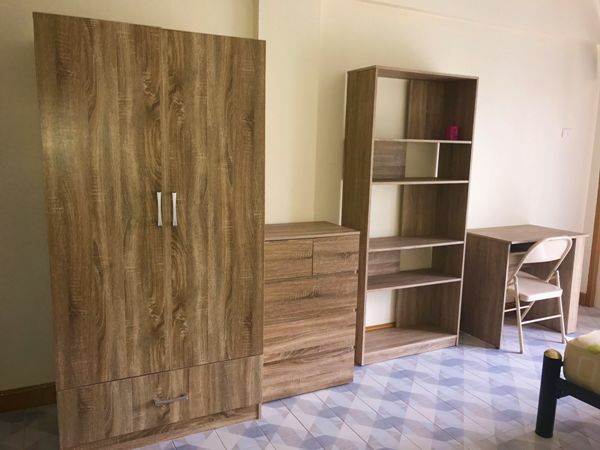 Our standard studio apartments for rent in Rawai are furnished to a high standard, with new furniture including a desk, wardrobe, shelving unit and drawers. 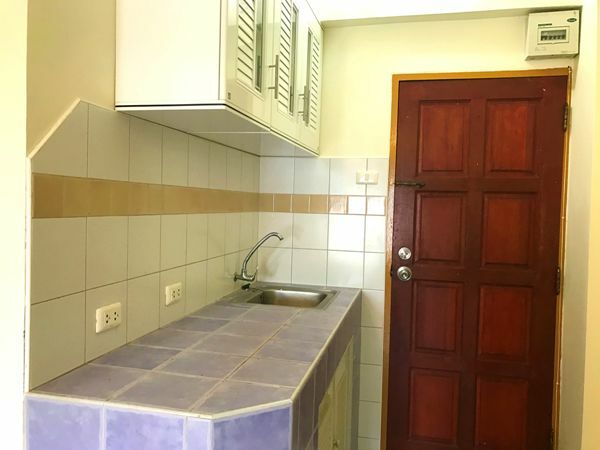 These Rawai studio apartments have a balcony with expansive mountain view, air conditioning, a kitchen area with hob and refrigerator, en-suite bathroom with hot water shower and a flat screen TV. 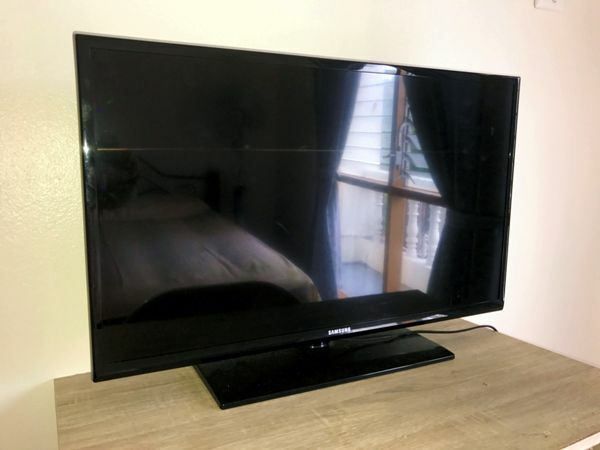 Even though they are well-specified, they are priced competitively. 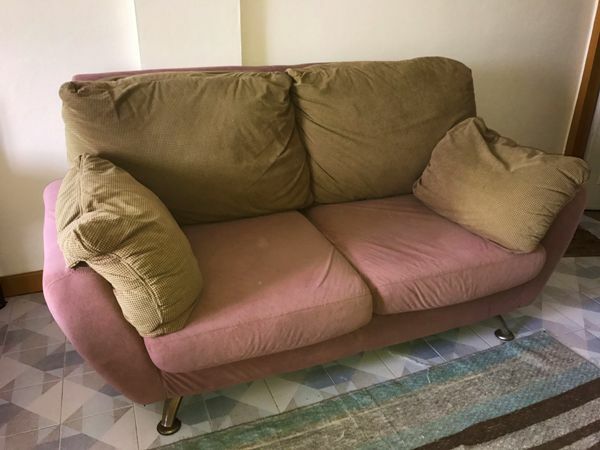 Many past customers of the RentPhuket Rawai studio apartments have been teachers and expatriate workers looking for an affordable place to live during their stay on the island. Our standard Rawai Beach studios are priced at 7,000 baht per month for long-term rentals, but are available for shorter terms. 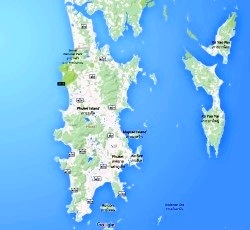 There are down for some pictures of the standard studio apartments in Rawai beach further down this page. You’re welcome to click the “Rawai Beach” button above or below for more information about Rawai Beach, and a map of the Rawai area.